Welcome to Boy Scout Troop 86 on Scoutlander.com! 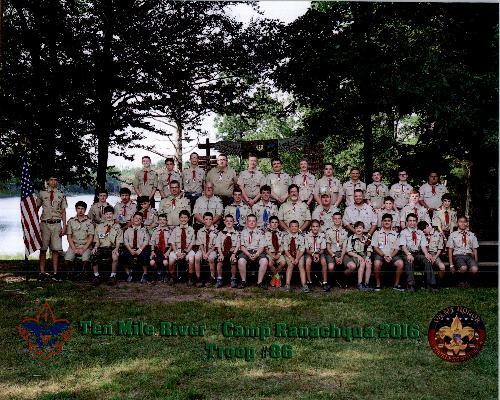 Troop 86 Fishkill is a part of the Dutchess District, Hudson Valley Council, Boy Scouts of America (BSA). We invite you to come visit us in person. Our meetings are held on Monday nights at 7:00pm in the Knights of Columbus Hall on Route 82 Fishkill, near the intersection of County Route 94 (All Angel's Hill Road). We are a large, Scout-run Troop. Our Scouts range in age from 11 to 17 and are of all Scout ranks. We are especially proud of our Eagle Scouts! We offer a challenging, diverse outdoor program that is planned by the Scouts themselves. In addition to frequent hikes and monthly campouts, the Troop attends one week of summer camp each year, participates in week-long high adventure treks, and will be visiting Florida Seabase National High Adventure area in the Florida Keys for one week in August 2017. Parents are always welcome to attend our events and are encouraged to become actively involved with our Troop. Troop 86 rigidly adheres to the Youth Protection rules established by the Boy Scouts of America. We do not accept adult leader applicants who do not take the training, nor do we renew adult leaders who have allowed their training to lapse. Our adult leaders understand these rules and practice them in all Troop activities, with the understanding that it is for the protection of all. 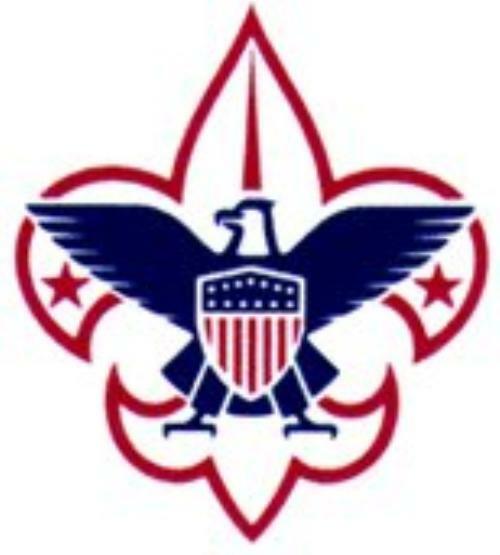 We are committed to an open and transparent Scouting environment, and encourage all parents to become involved with our Troop Committee. Where protection of our Scouts is concerned, there are no compromises. Check out our Calendar to see our upcoming meetings, events and activities.